One of the *best* parts of being a Coastie Wife is that you always live, well, on the Coast! We have been incredibly blessed in our duty stations since each place that we’ve lived has been a vacation destination (Washington DC, Crystal Coast in NC, and Boston) Since I’ve been so lucky as to live in all these places and get the “insider scoops” I thought I would start sharing some of my best experiences with you all! Today I’m going to focus in on all the ways to love the moment at Virgina Beach! 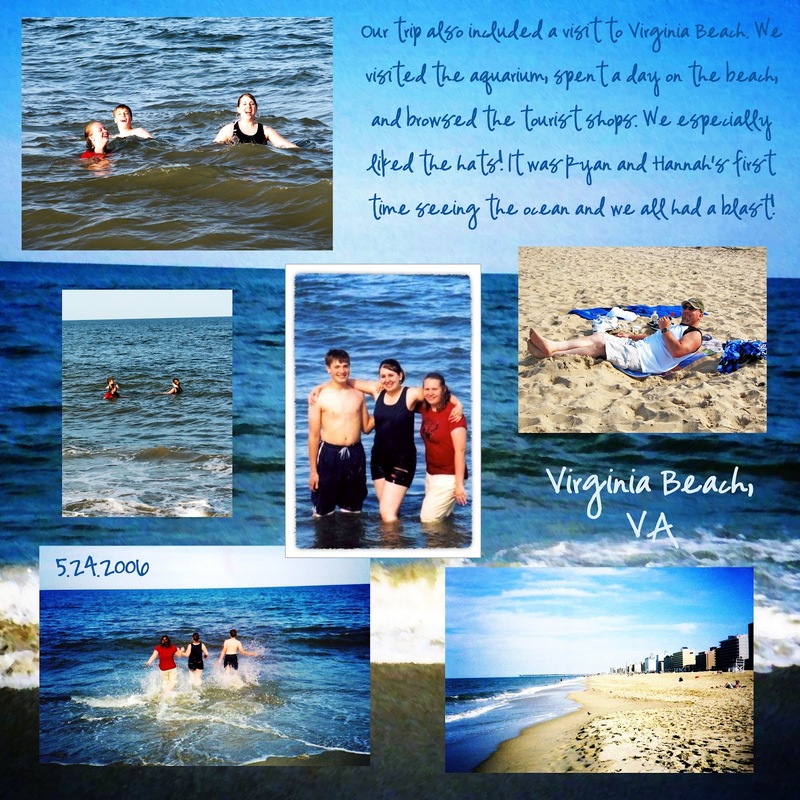 Even though Washington DC is jam packed full of amazing things to do when my parents and siblings flew out for a big DC vacation we all made sure that a trip to visit Virginia Beach overnight was a top priority! 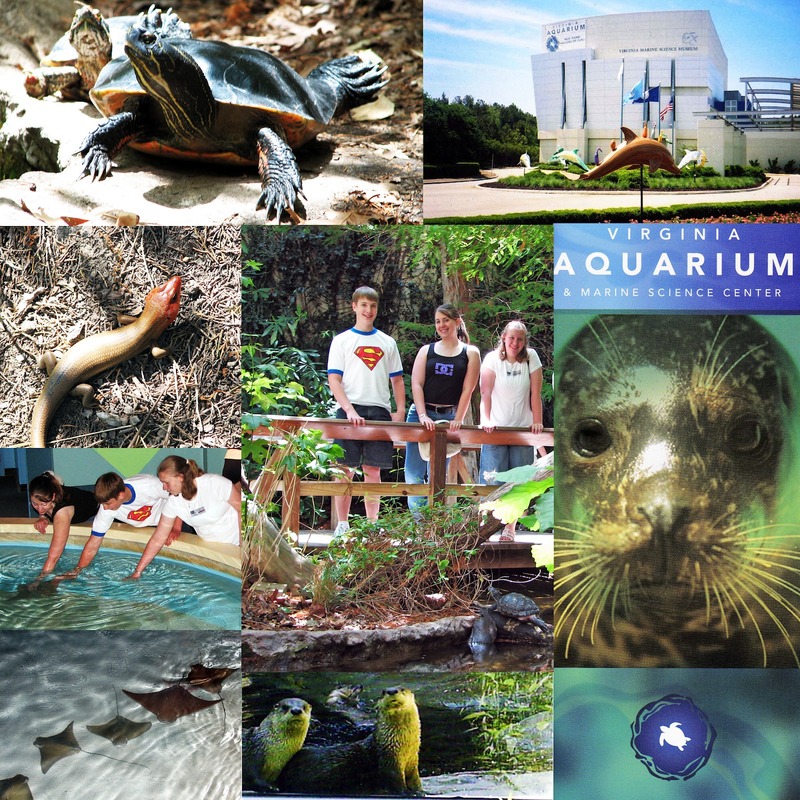 It was great that it was just a little over 3 hours from where I lived in Lorton, VA.
Our first stop was the very fun Virginia Aquarium. It was the “just right” size to take a few hours through and get to see everything. The otters were especially fun as they stopped their playing and jumping around just long enough to check us out and wonder why we were staring at them. The touch tank was really big and full of friendly sting rays so we all got to touch several of them. We also got to see critters that weren’t an official part of the aquarium–the little lizard in the picture above was just off the path walking in and we spotted several cardinals while having lunch on the little patio at the aquarium. It was a lot of fun! All that hard work of splish splashing made us fairly ravenous, but thankfully a local pizza joint hit the spot! After dinner we cruised the main strip of town which proved to be extremely fun as well. Like a giddy school girl I get excited when I see anything Coast Guard–so I was both excited and bummed to see the old Coast Guard station even though it was closed. We also found an epic statue of Poseidon and got in touch with our inner pirate at one of the many fun and funky tourist stores that line the main street (See my fierce pirate face? I totally could have been in the Pirates movies–Yaaarrrr matey!!!!) Top the evening off with some ice cream from a buzzing shop and our extremely fun visit was complete. 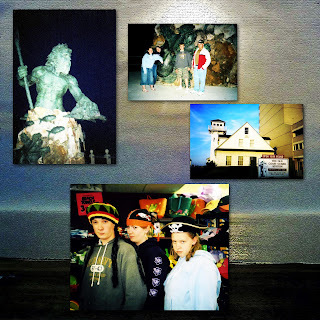 I would love to bring Amber and Tyler to Virgina Beach someday! 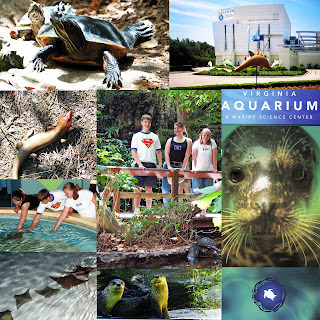 I wrote this blog post while participating in the SocialMoms and Virginia Beach blogging program to earn My SocialMoms Rewards points. The opinions and ideas expressed here are my own. To read more posts on the topic, click here.